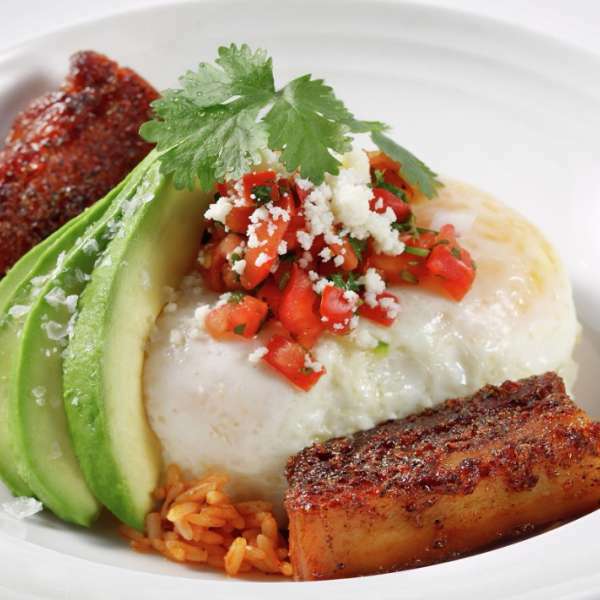 This modern café features a menu of freshly prepared breakfast (available all day), lunch and dinner options. 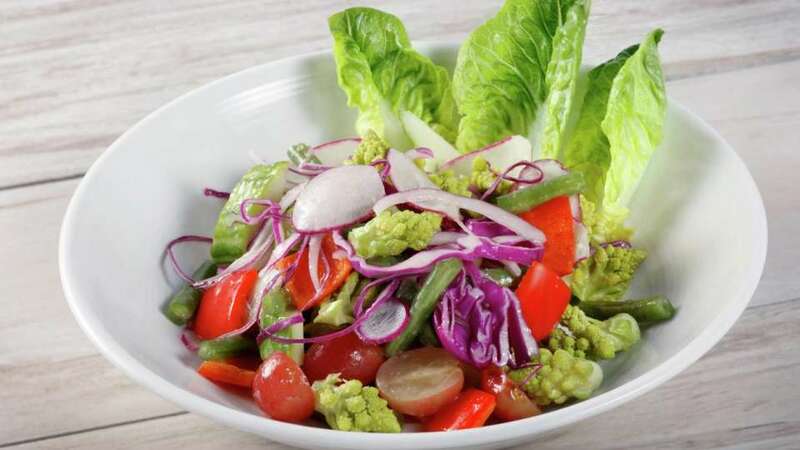 Enjoy our full service dining menu daily from 6:00 AM – 2:00 PM Or, if you're on the go, drop by this cozy eatery for a quick bite, sweet treats, gourmet groceries and a variety of healthy snacks. 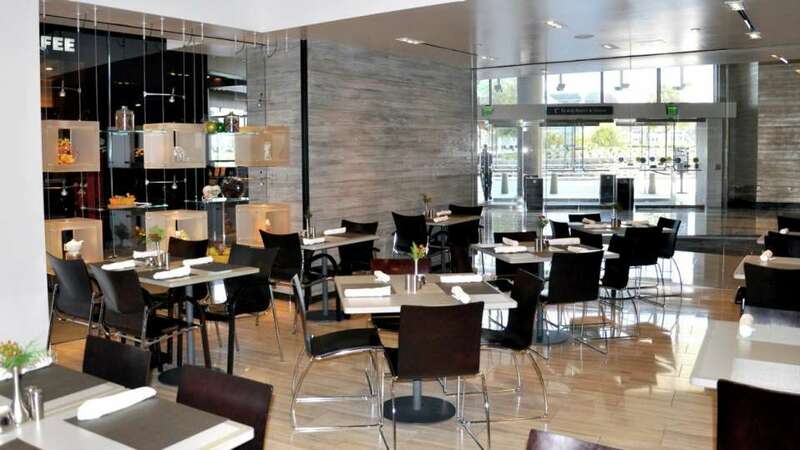 Market Café Vdara also offers patrons the added convenience of a boutique grocery store. The grocery store features items that create a luxurious home away from home, including fresh items, meats, wines, and cheeses. 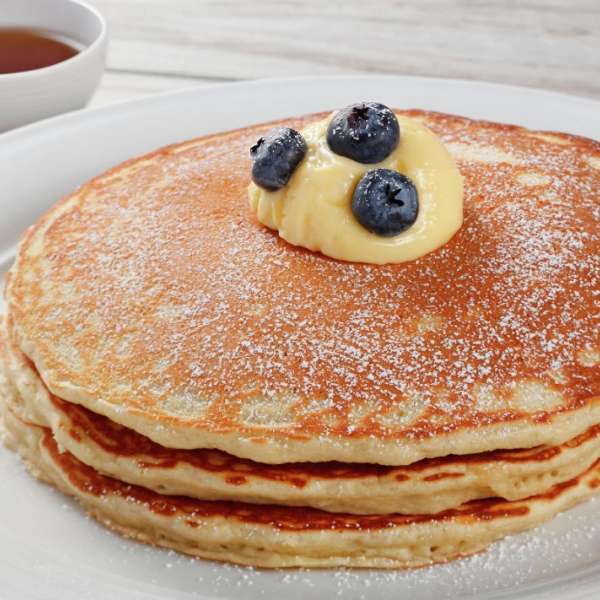 This modern cafÃ© features a menu of freshly prepared breakfast (available all day), lunch and dinner options. 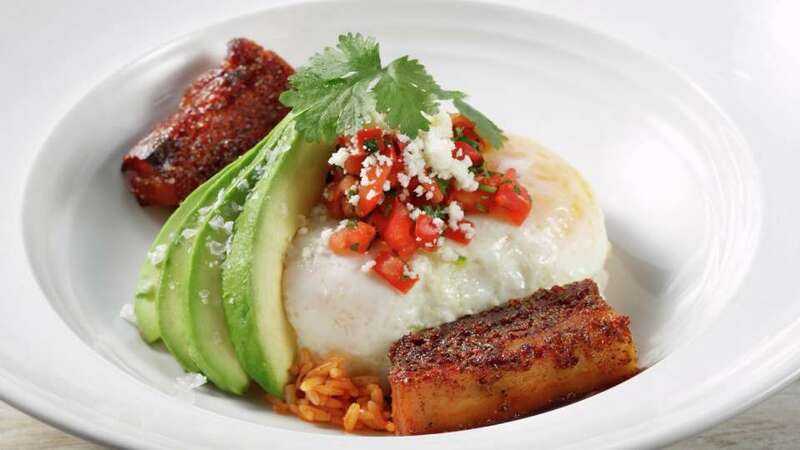 Market Café Vdara features classic American dishes. 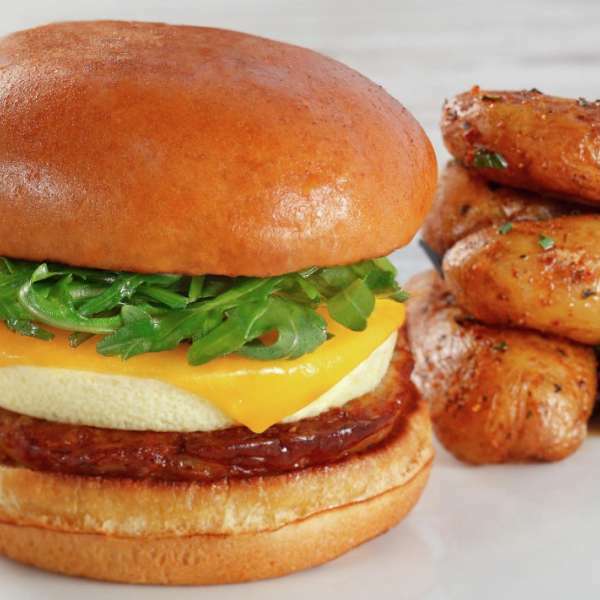 This modern café features a menu of freshly prepared breakfast (available all day), lunch and dinner options. 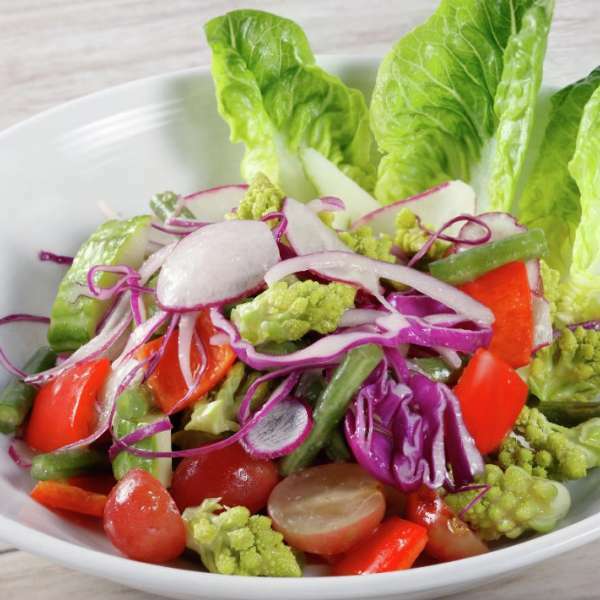 Indulge in our Raw Crunch salad, freshly prepared with Cabbage, Green Beans, Grapes, Radish, Cucumber, Romanesco, Red Bell Pepper, and topped with White Balsamic Vinaigrette. 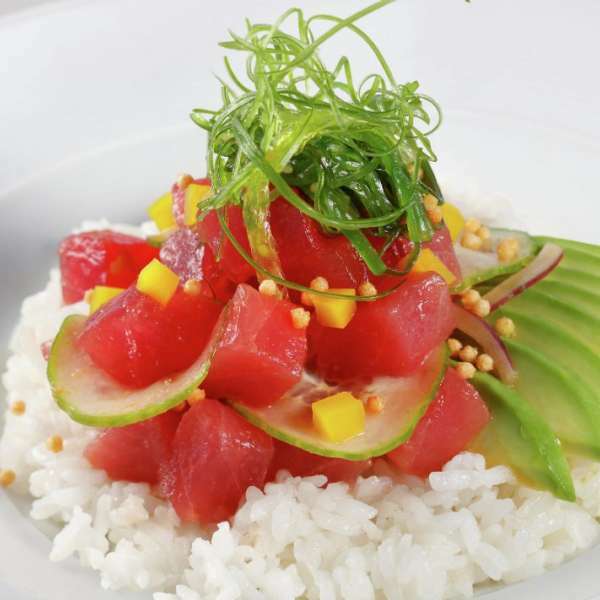 Our Poke Bowl features fresh Tuna, Sweet Onion, Seaweed Salad, Daikon, and Cucumber on a bed of hot Sushi Rice. 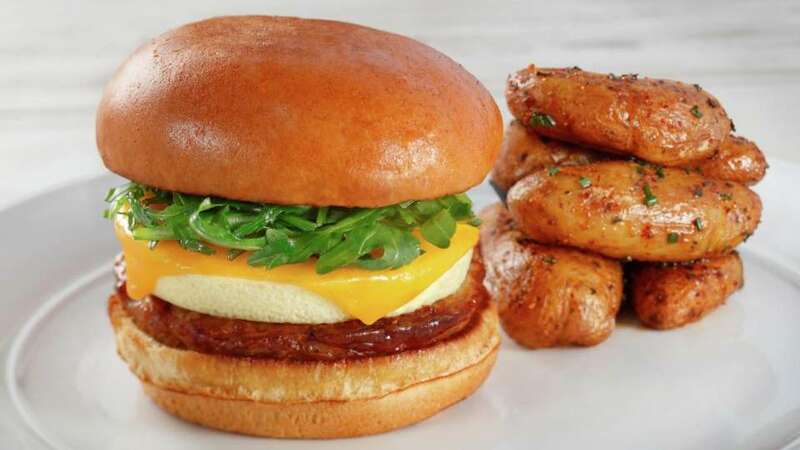 Jump start your mornings with our Breakfast Burger with a side of fresh Market Potatoes. 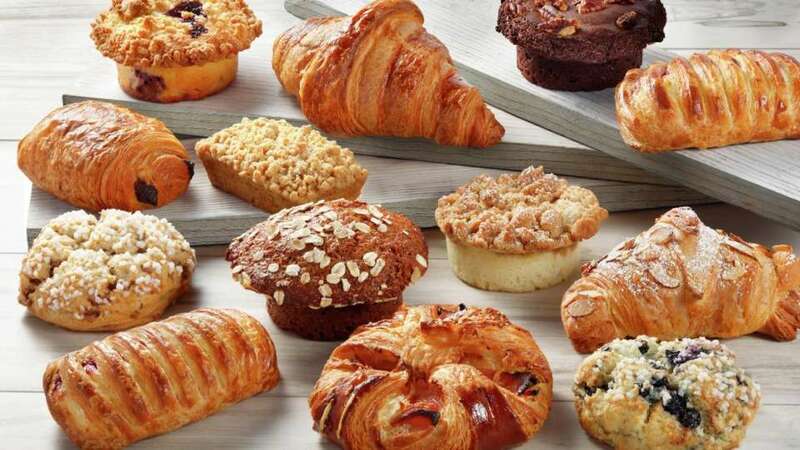 This modern café features a various selection of freshly baked pastries that are paired perfectly with your morning coffee. 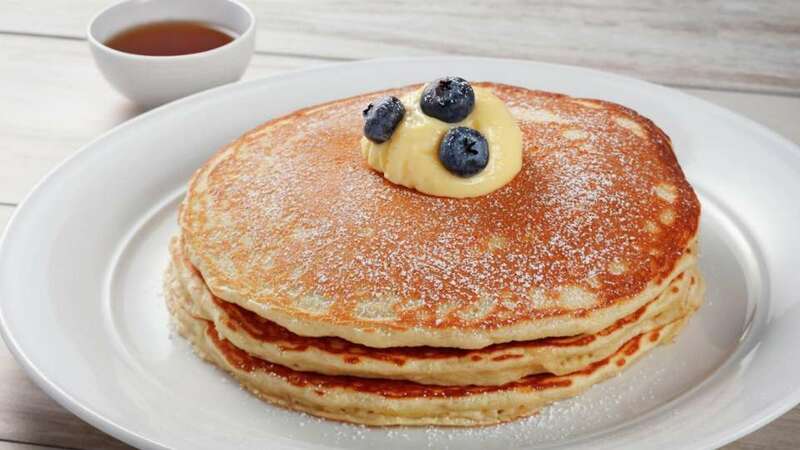 Start your morning with our fluffy Blueberry Pancakes. 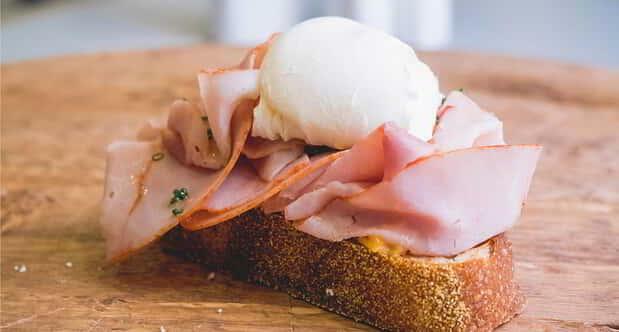 Market Café will be featuring the Ham & Cheese toastie you voted for. You voted, we listened. From Pimento Cheese that is made in-house to the Rustic Sourdough Bread it’s served on, no toast can compare. 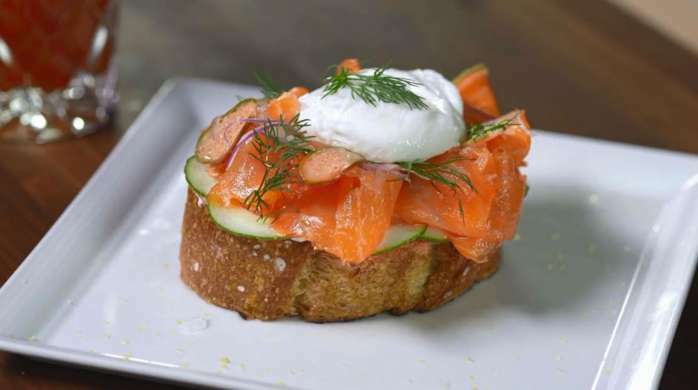 Watch as Executive Chef Nathan Frost of Market Café creates a Smoked Salmon Toastie. 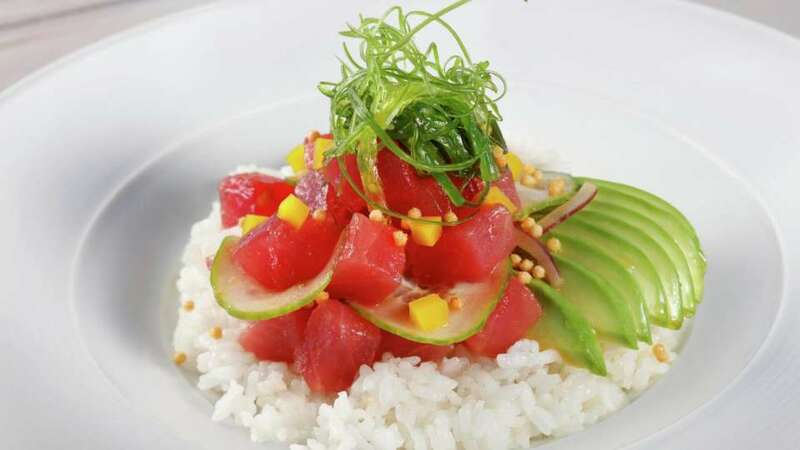 Walk into Vdara and past the Bell Desk. Head towards the Front Desk and turn right, Market Café Vdara will be on your left after the Living Room area. 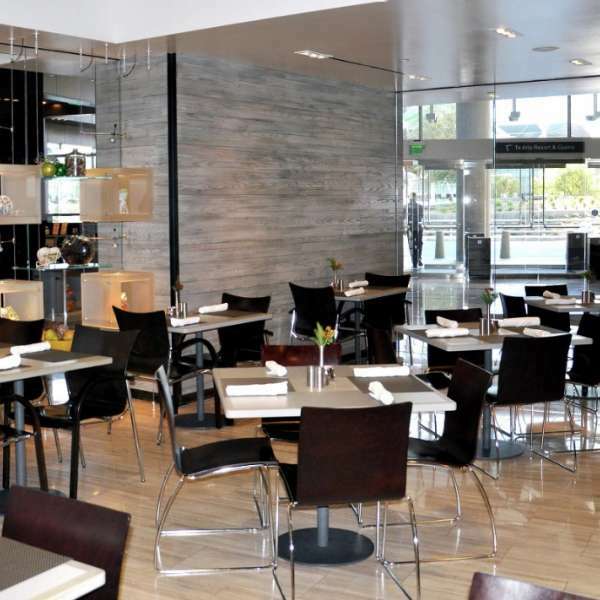 Walk into Vdara and before the Starbucks turn left and Market Café Vdara will be on your right. 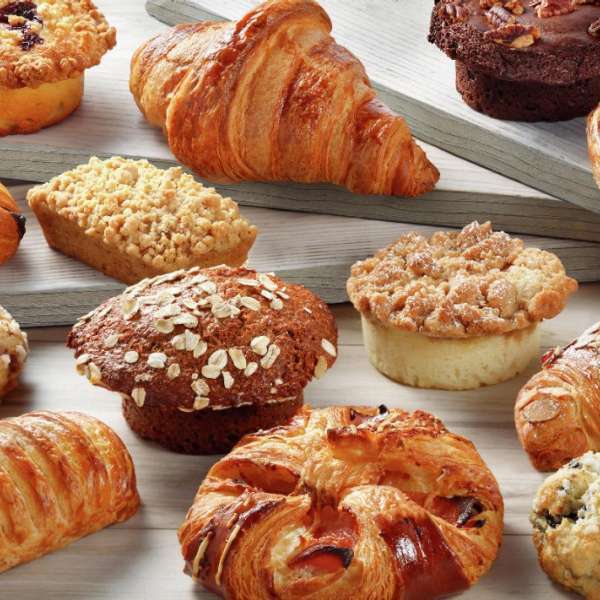 From Bellagio or the Tram, enter Vdara through the walkway and just after Starbucks turn right and Market Café Vdara will be on your right.